For all of you that have been waiting…. The long awaited release of Snakes and Ladder series 2! Please note that in order to attend this series you must have completed Snakes and Ladders Series 1 as a horse and rider combination! Introducing to you SBD Academy. 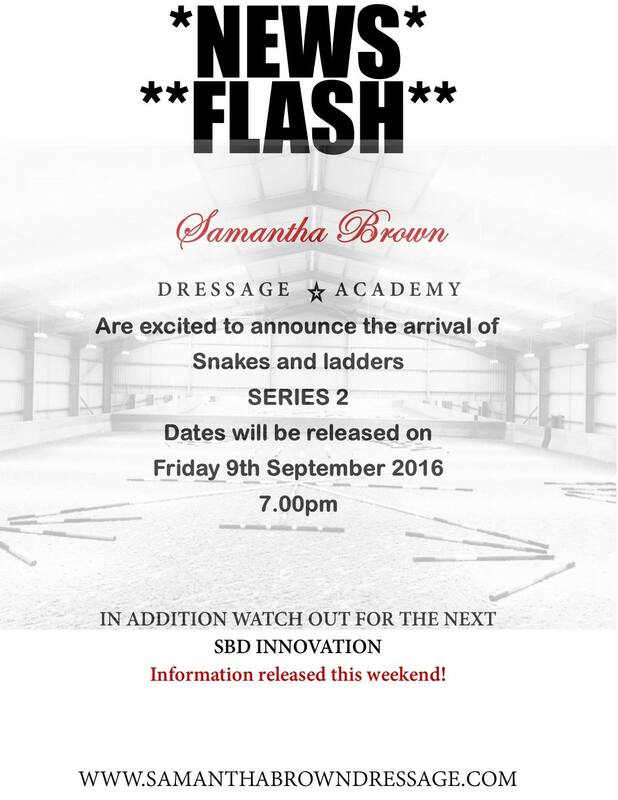 The SamanthaBrownDressage Academy aims to enable sustainable riding improvement across all levels and abilities for the committed rider. 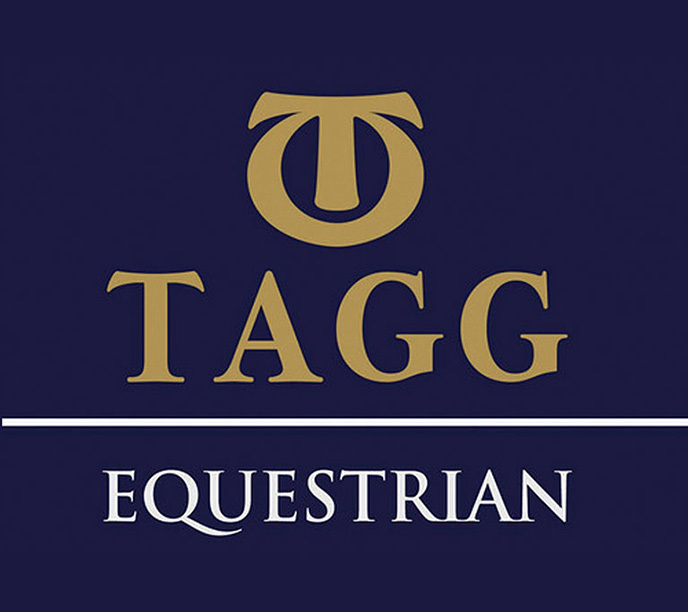 The Academy is based upon the scales of training, which are rhythm, suppleness, Contact, impulsion, straightness and collection. As a member of SBD Academy you become a part of a development and confidence building community. It requires commitment in order to develop your knowledge and understanding. We are offering an incremental programme to redress and address issues and to help you to progress your riding skills. The first series is focused on pole work, using advanced pole work techniques to develop core strength for both horse and rider. Core strength is a pre-requisite in order to apply the scales of training correctly. Series 1 has 4 sessions over a 4 week period. To be allegible to participate in Snakes and Ladder series 2, it is compulsary that you and your horse/pony have completed Series 1 Snakes and Ladders as a combination. In addition, Samantha has to agree you are ready to move up to series 2. Series 2 is is the evolution of Snakes and Ladders series1. Using new, fun and more advanced techniques, series 2 is a platform to help enable you move forward confidently in the development and understanding of your own training using these methods. This series will enable you to confidently utilise poles to achieve progressive training results.